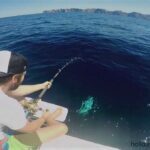 Home » Sports » Fishing » Do I Need a Fishing License in Majorca? The short answer is, yes. 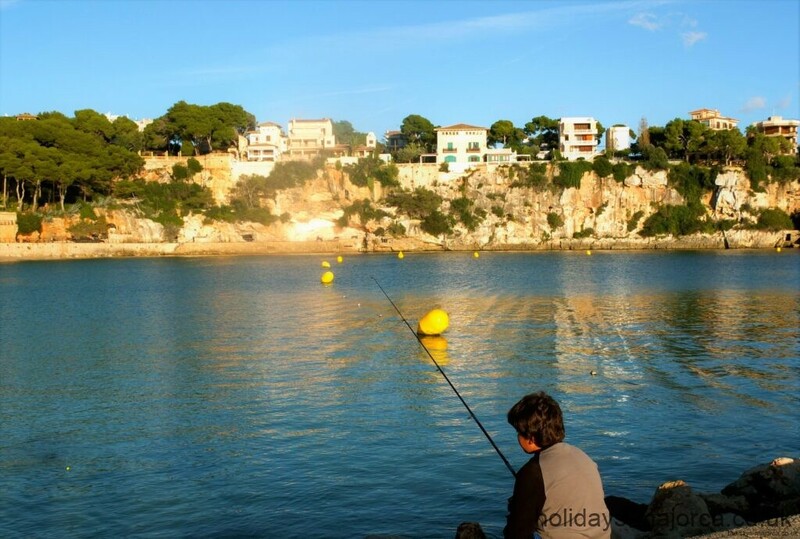 A fishing license is required in Majorca for anyone of 14 years or over. 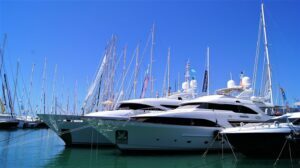 However, any chartered fishing trips will be covered by a ‘collective’ or ‘boat’ license (see below), thus you will not need to purchase a license yourself. Anyone under the age of 14 years do not need a fishing permit / license. The most popular is the ‘Individual’ license which allows you to sea fish from the shore, so that will be the main focus here. As of 2018 the individual license costs are €25.41 for a plastic card delivered by postal service, or a paper license (PDF download) costs only €15.41 and can be printed from your own computer. Both types of license can be applied for online via the CAIB website. Each lasts for 2 years and allows you to take home up to 5KG of your catch, subject to per species length and, sometimes, weight restriction. You are allowed up to 2 rods and a total of 6 hooks. 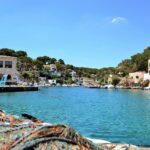 There is no fishing allowed in any of the harbours in Majorca or any other Balearic island. In addition you must not fish within 250 meters of professional fishing boats or within 100 meters of other shore users (i.e. sun bathers, swimmers, etc.). You are not allowed to use attraction lights on your rig. In Majorca, your license will be restricted to 1 of 11 different areas. You must select the area you want to fish during the license application process. Previously, licenses could only be be obtained in person from the Director General of Fishing (Dirección General de Pesca) at C/ dels Foners, 10 – 07006 Palma, or from Conselleria of Agriculture and Fishing (Conselleria de Agricultura y Pesca) in Campos, Felanitx, Manacor, Inca, Sa Pobla and Soller. 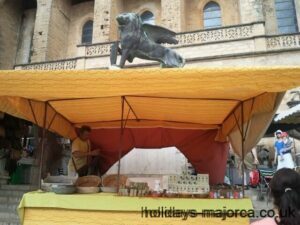 If you are only staying for a short time in Majorca (e.g. holiday), I recommend applying for the paper based license. One paid for, you will receive a PDF file that you simply print out and bring on holiday with you. 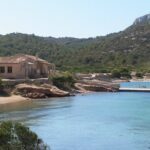 You can also get your license in person at the CAIB offices located around Majorca, however the procedures may be a little strange to the uninitiated. We recommend using the online application where possible. However, if you’re feeling brave / bored, to obtain the license in person, simply fill in the application form (available in English from the CAIB office) and hand it in at the office. You will then be given an invoice, which you need to take to the local bank, where you pay the license fee. The bank will give you a receipt, which you then return back to the office, after which they will issue your license. Be warned though, it can take up to 1 month for the license to be issued this way and you will still need to collect it in person from the office, remembering to take your ID with you. Definitely not recommended for the holiday maker & to be honest I wouldn’t expect anybody to go through this process anymore. What Do I Need To Apply For A License? In order to get a license you will need to provide some form of photo identification. 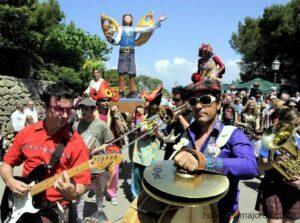 For Spanish residents this can be your DNI or NIE, for tourists your passport is accepted. Your fishing license will make reference to your DNI, NIE or passport. When you are fishing you must carry both your license and the ID you used to obtain the license. This enables the authorities to cross check your fishing license with the photo ID in order or make sure the license belongs to you (i.e. to prevent multiple people using the same license). Is it likely that you will be checked for a license? In other areas the chance of being asked drops dramatically. In any case, you run the risk of having your fishing tackle taken away from you if you are caught fishing without a license. 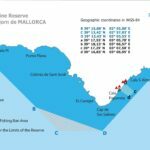 There are 4 marine reserves around Majorca which are marked by large white post along the coast. You are allowed to fish the reserves in places, at certain times of the year and on specific days of the week. 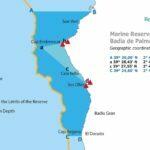 A booklet is given out when you get your license explaining where the marine reserves are located and the restrictions placed on them (currently only available in Catalan / Spanish). Each reserve may also have restrictions regarding the maximum size of hook you can use, the number of lines, etc. 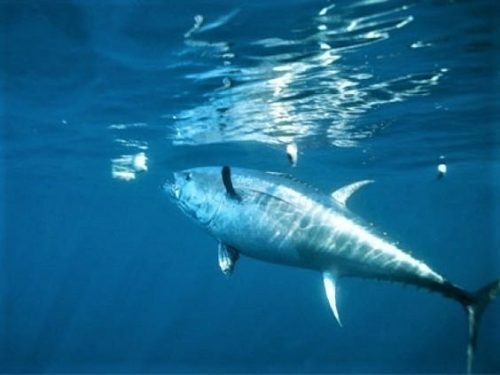 There are also fishing articles on our website covering each marine reserve and restrictions. 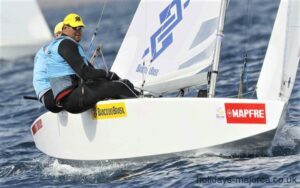 Currently no fresh water course fishing is allowed in Majorca. 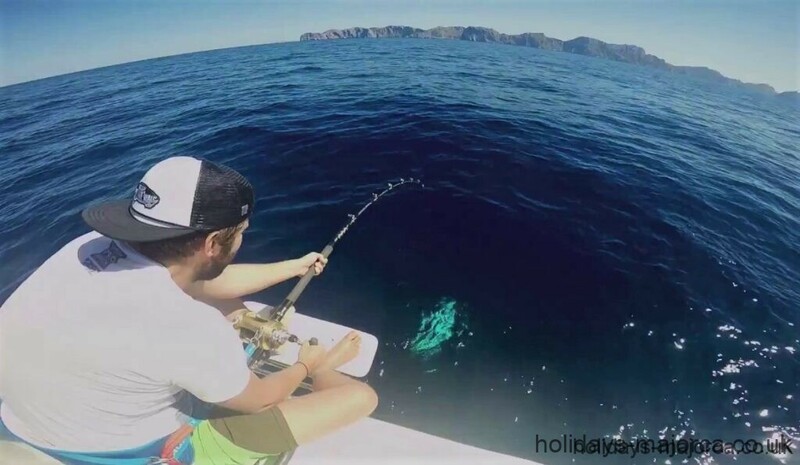 Licenses are only available for sea fishing and each license covers all the Balearic Islands. 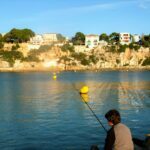 Ever wondered if you need to get a license to fish legally in Majorca? Yes, you do and we'll show you where to get it.